How Far is Moreshwar Heritage? Moreshwar Heritage is an opulent residential project that redefines and reinvents standard of living. It is a self sustained world class habitat that offers a stress free lifestyle epitomizing luxurious living. 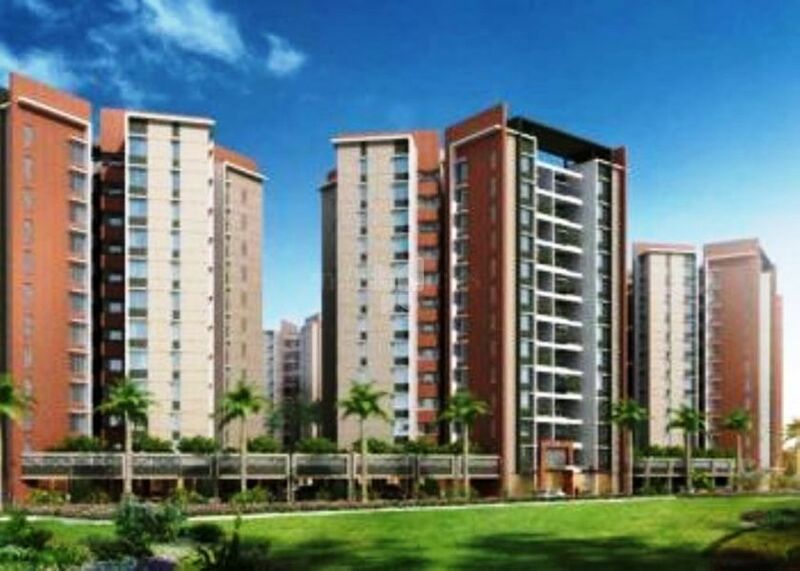 The project promises a whole gamut of facilities and conveniences which make life festive. Grandeur and opulence have taken to the next level at this residency. Moreshwar Heritage is the perfect amalgamation of luxury, comfort and peace where one can cherish memorable moments with your loved ones.